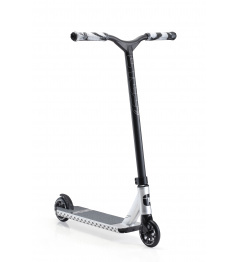 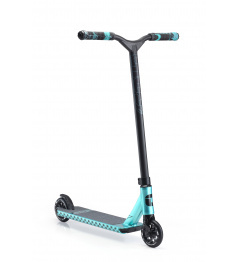 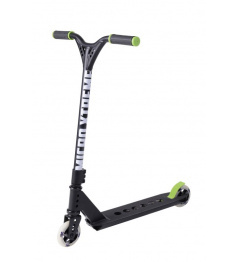 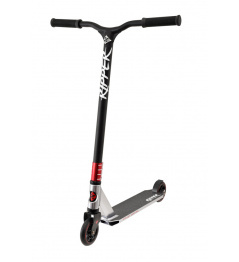 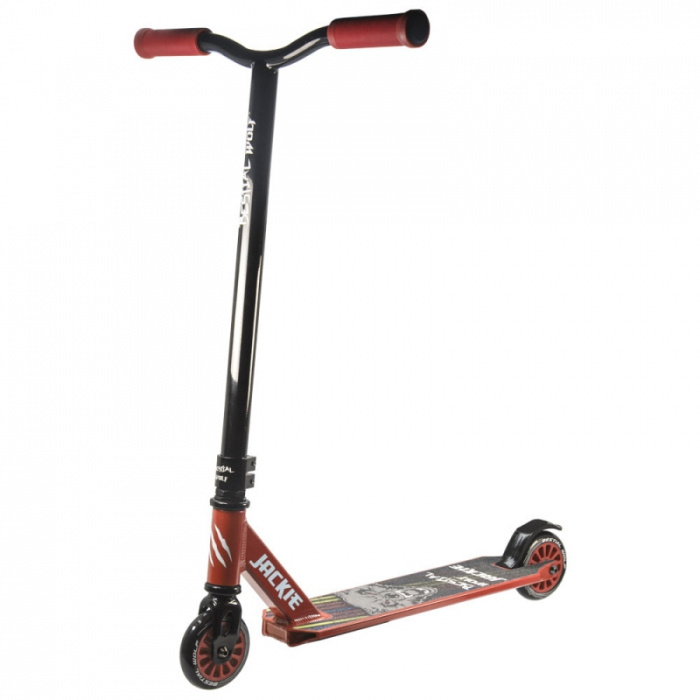 - The best scooter at the lowest price. 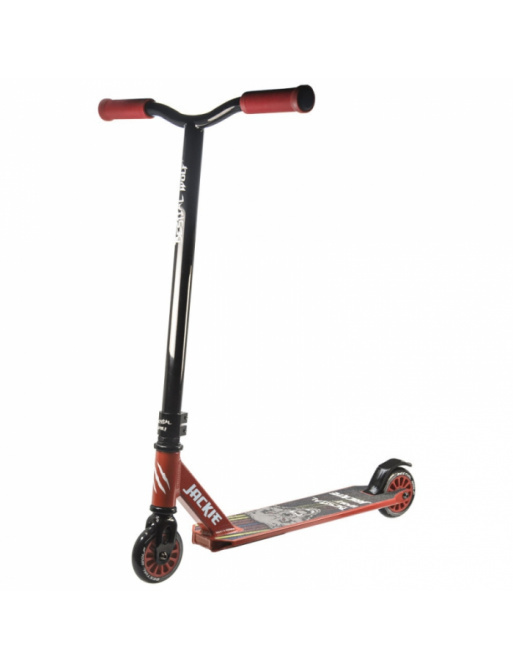 - ideally for beginners up to 8 years of age. 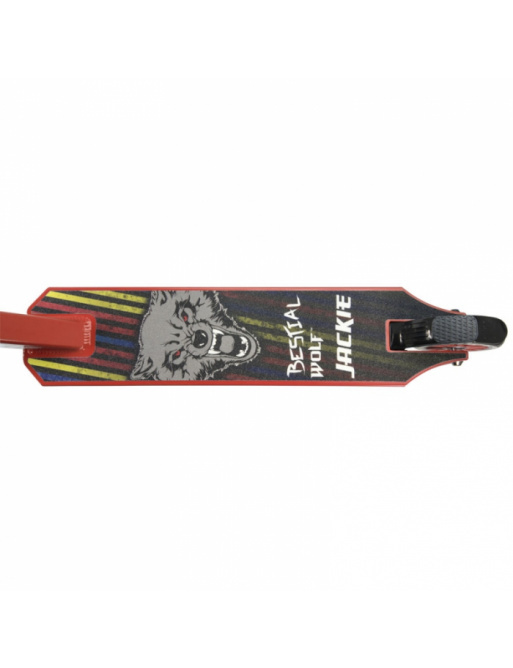 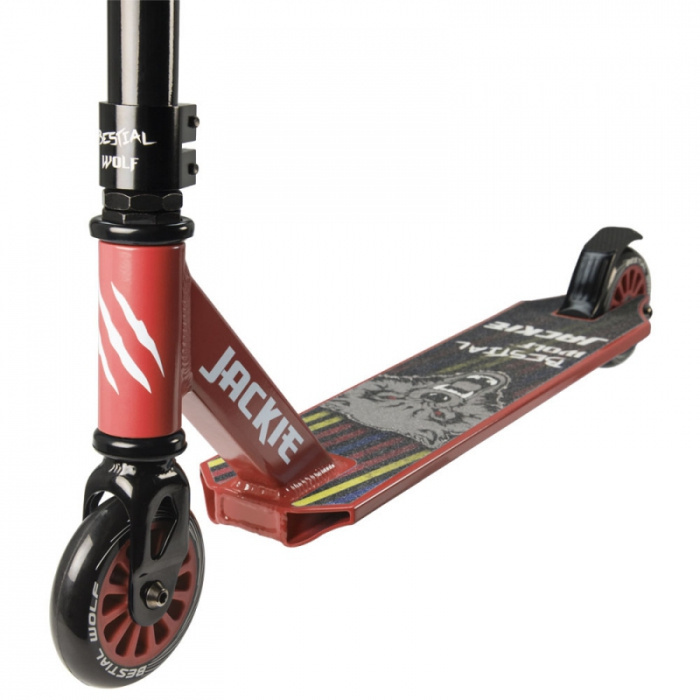 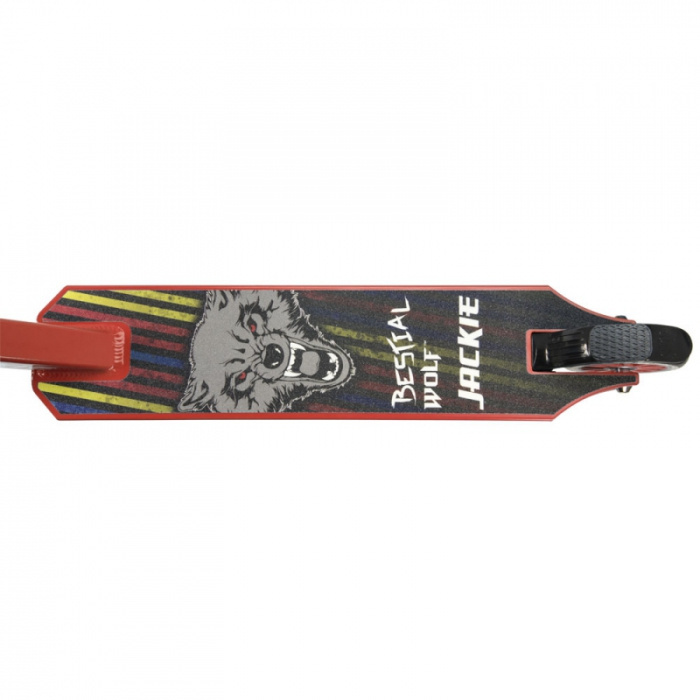 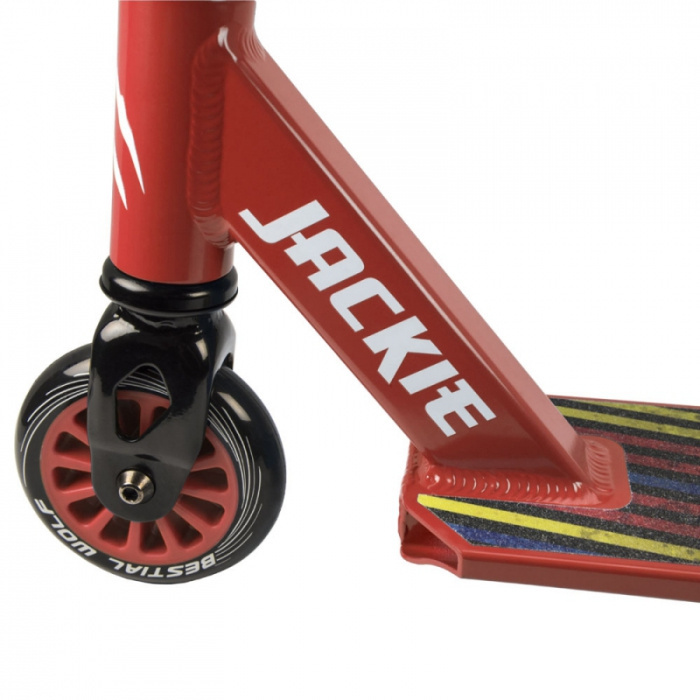 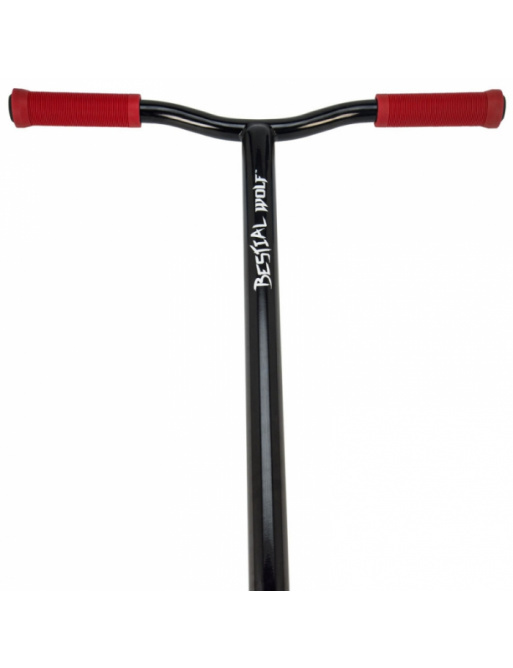 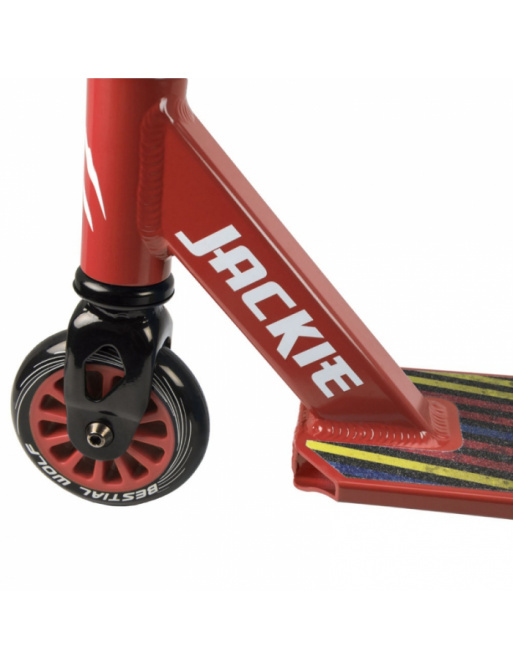 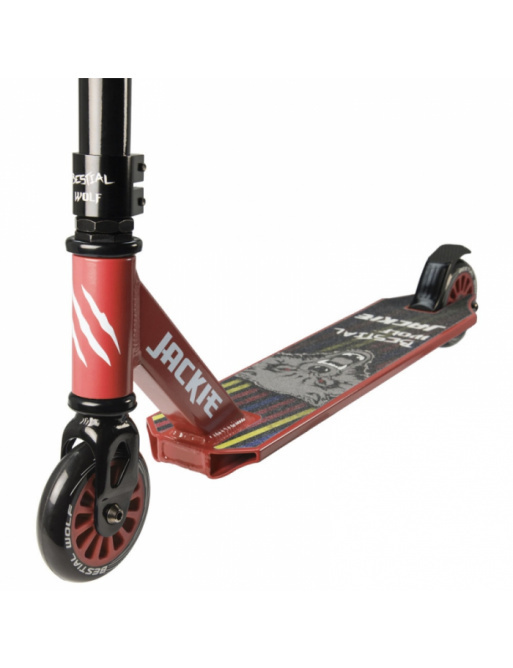 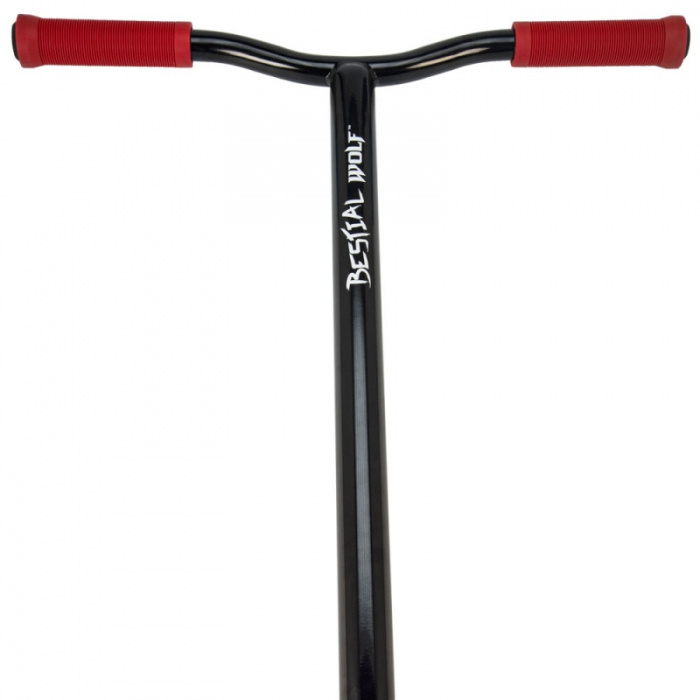 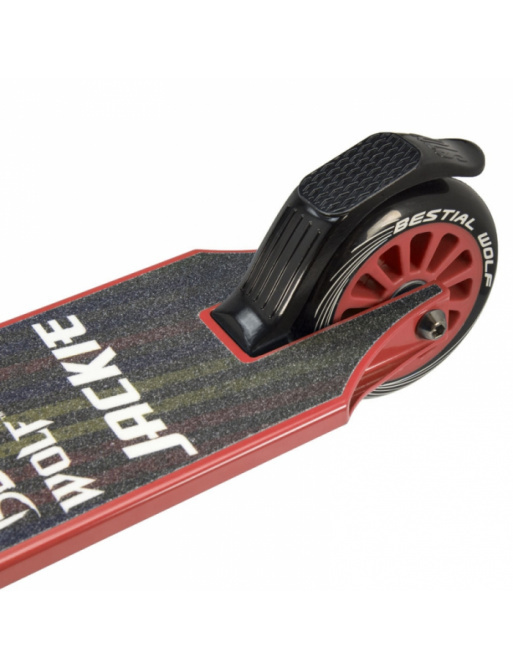 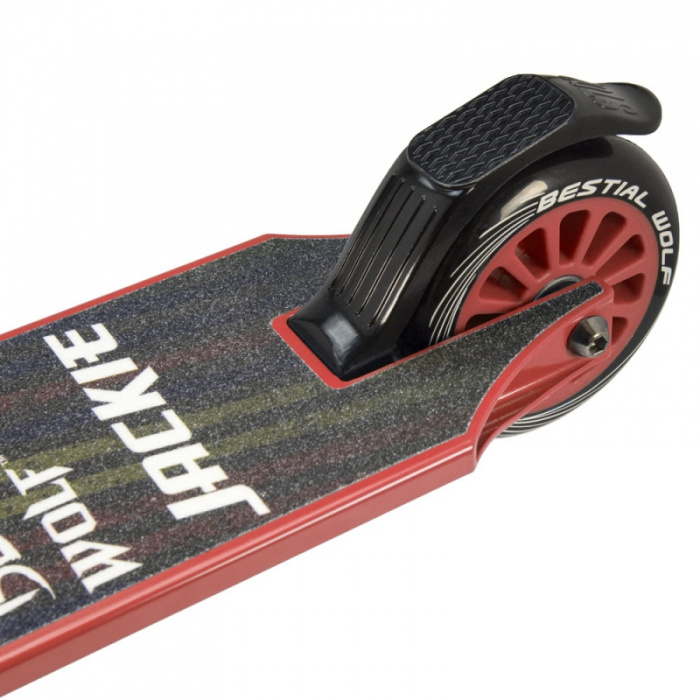 0 Review "Bestial Wolf Jackie freestyle scooter red"